This book contains an anthology of 154 selected discourses from the Aṅguttara Nikāya in the Pali Canon. The original translation was by Nyanaponika Thera and was published in the BPS Wheel Series in three volumes. This translation has been revised by Bhikkhu Bodhi and contains his notes to the discourses. The collection contains some of the most important and inspiring discourses of the Buddha such as the Kalama Sutta, and many discourses with practical advice for lay people. This readable but precise translation will be welcomed by both students of Theravada Buddhism as well as anyone wishing to learn from the Buddha`s teachings. 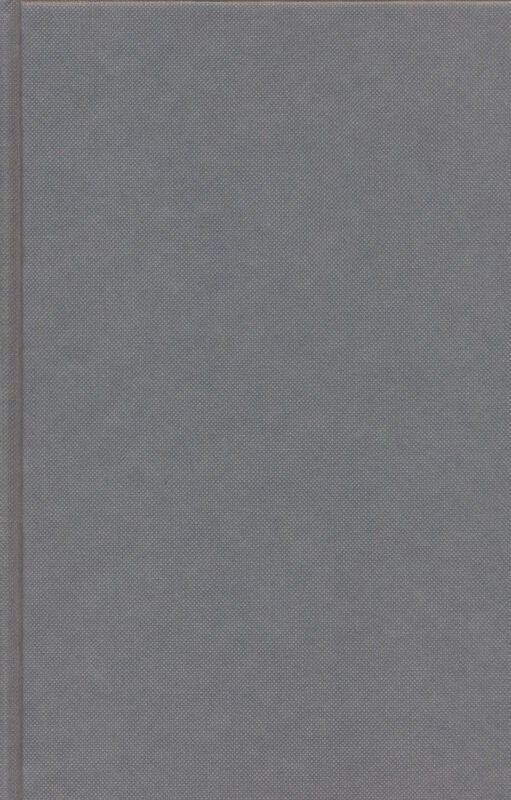 If you lack the time to read the nearly 2000 pages of the Anguttara Nikaya, this 197 pages of selections along with about 50 pages of informative, scholarly notes lets you focus on some of the most relevant discourses selected and translated from the Pali by Nyanaponika Thera and refined by Bhikkhu Bodhi, who went on to translated and published the entire Anguttara Nikaya in 2012. Ven. Bodhi received a special honor for his translation of the Anguttara Nikaya, The Numerical Discourses of the Buddha, which was chosen to receive the 2013 Khyentse Foundation Prize for Outstanding Translation Work. 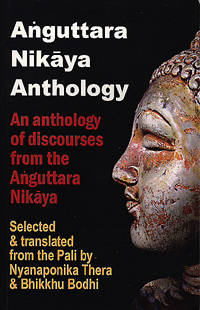 The Anguttara Nikaya is one of the four main Pali Canon discourse collections of the Buddha. It is laid out with chapters of discourses that emphasize a numerical order starting with 1 and ending with 11. This was probably a mnemonic device used by monks who had to memorize the discourses to pass them down for the first few hundred years before they were able to be recorded in writing. It also provided a convenient way to find a discourse if it focused on recounting a certain number of points on an issue. This book provides a good selection from the AN for those of us who lack the time to read it all.